Safari Club International, typically thought of as focusing on big game, recently launched the Game Birds of the World Award Platform. Praising 2″ 12s, shooting short shells, and more. 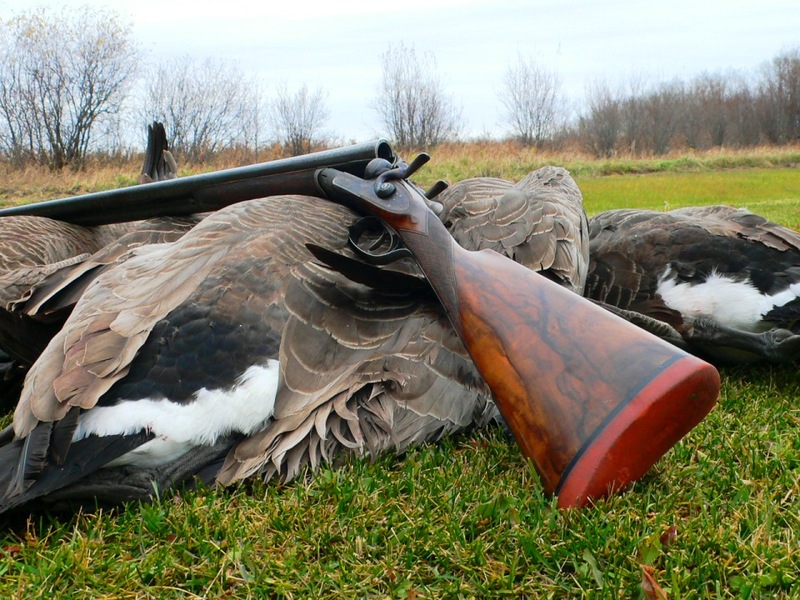 On decoying ducks, my flounders were child’s play for a world champion raised on shotgunning. 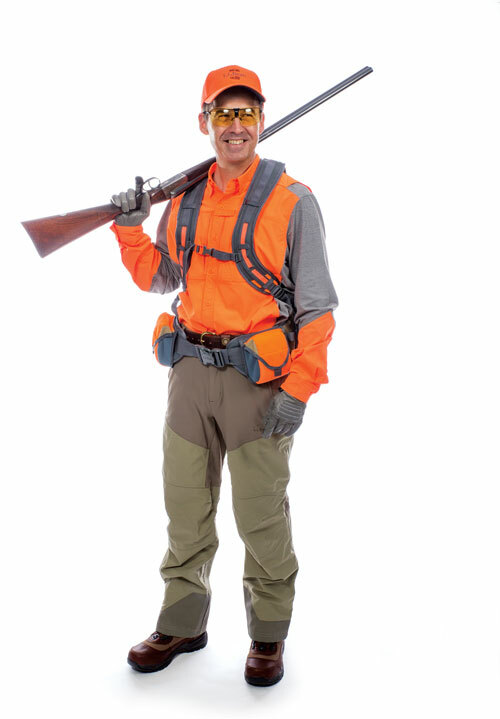 A look at some of our favorite Wingshooting Books.